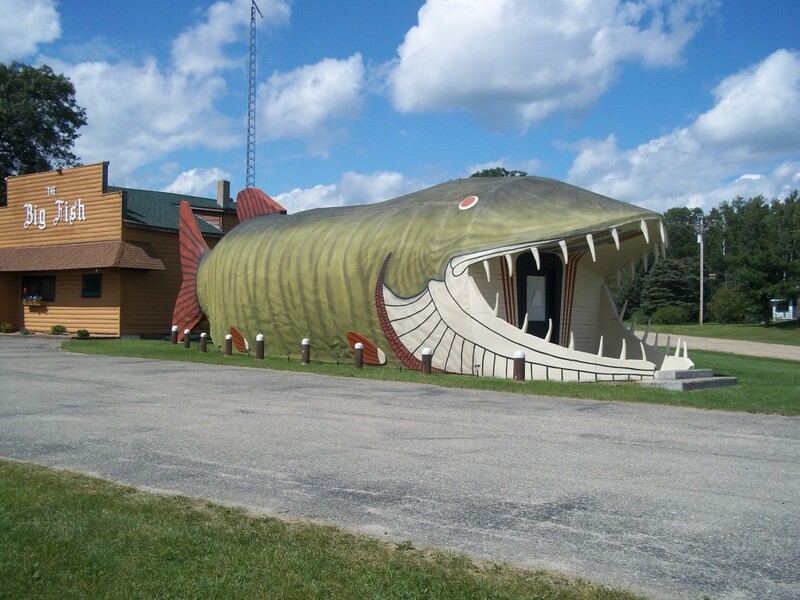 This newly-restored Big Fish roadside attraction is found along Highway 2 in northern MN outside of the tiny town of Bena. It apparently was featured in the opening credits of National Lampoon’s Vacation, along with a handful of other Minnesota attractions. In the last decade or so it fell into despair, and was on the endangered attractions list. But a roadside attraction enthusiast from MN chipped in 10K to revive it back to life. Long live the Big Fish! 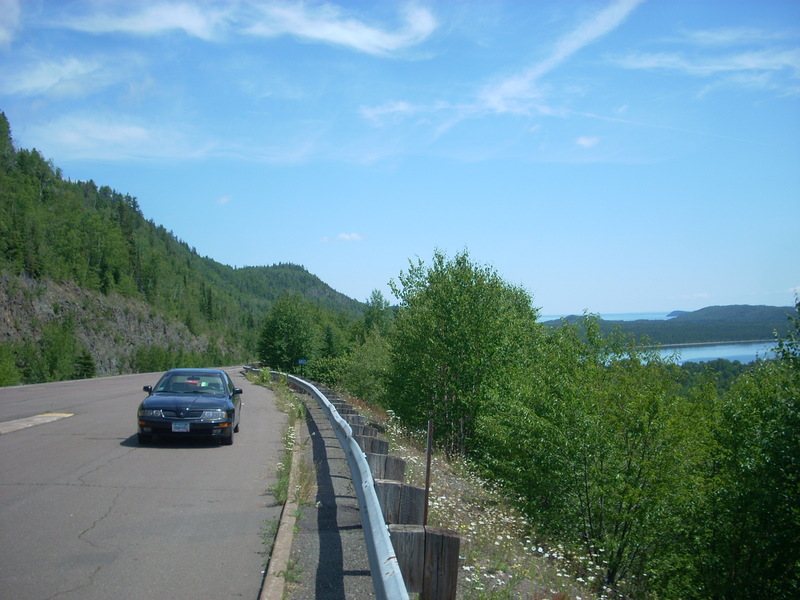 This entry was posted in Highway Highlights and tagged Fish, HWY 2, MN by Seth5544. Bookmark the permalink. So glad that that the Big Fish is restored! Always will remember it from my time living at Zion Harbor in Federal Dam in 1979-1981! No kidding, they did a great job with it!